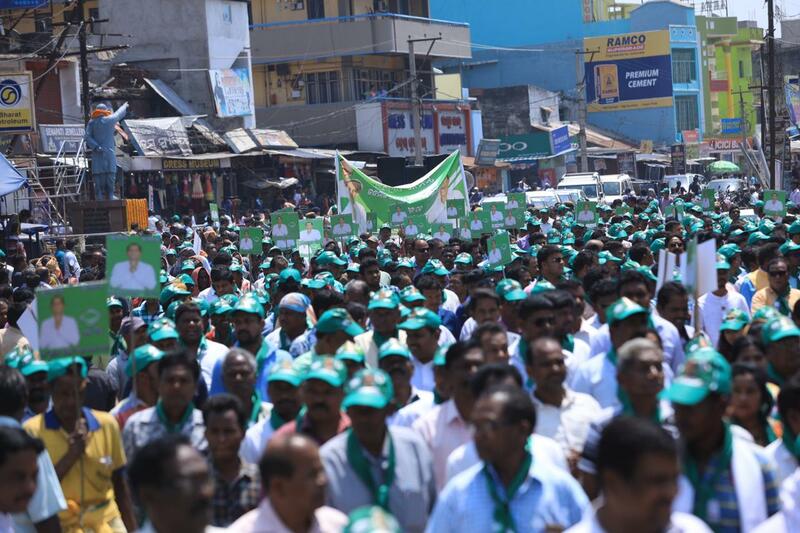 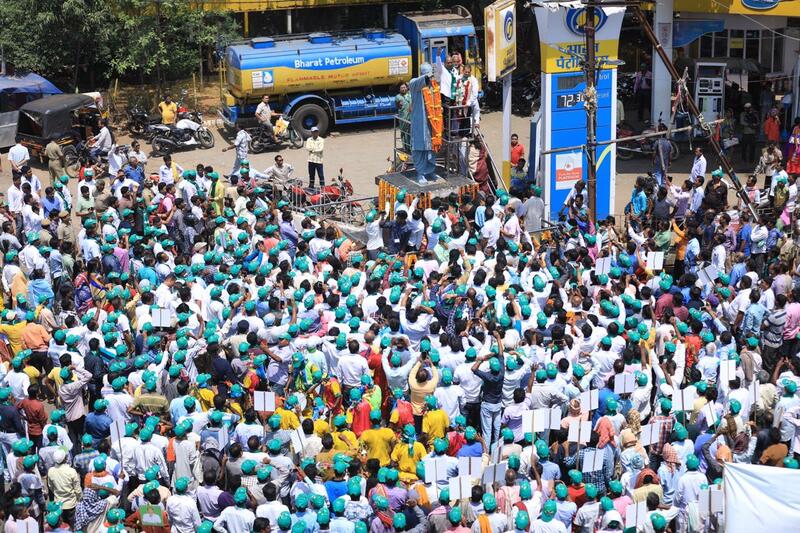 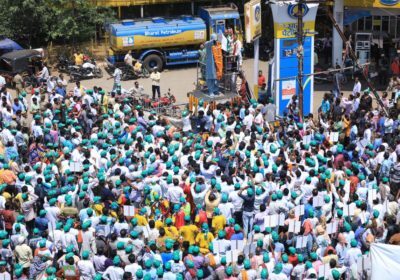 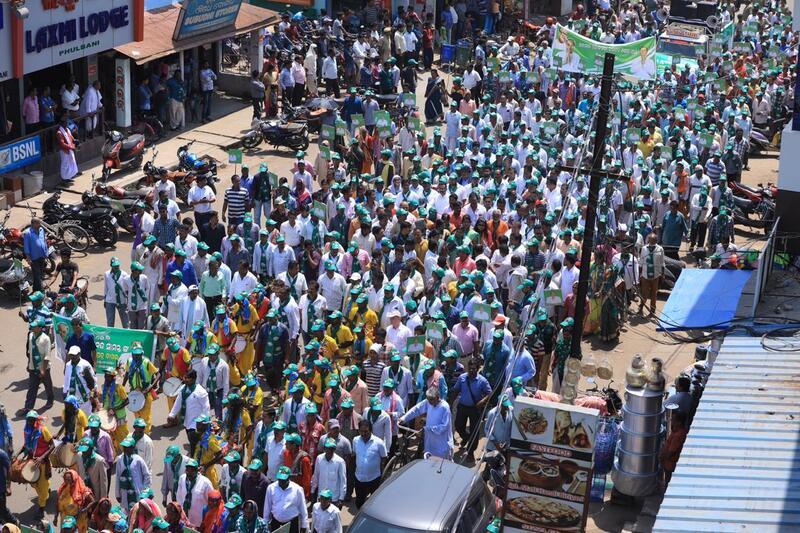 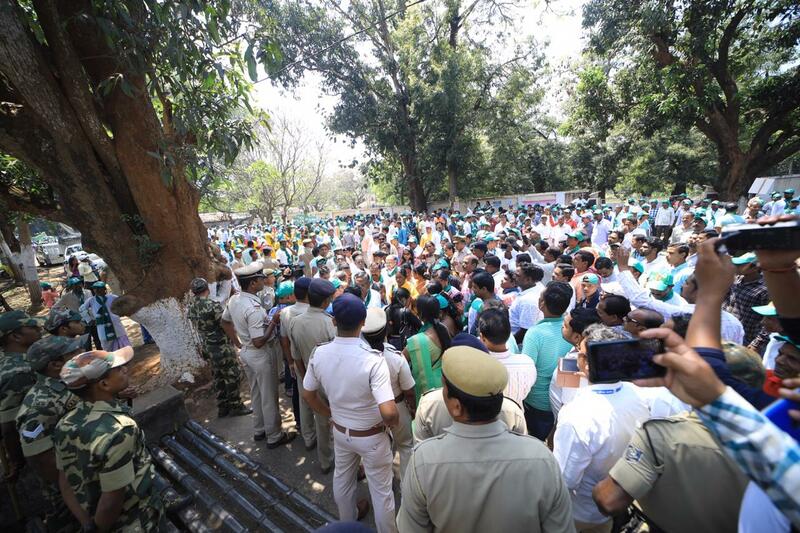 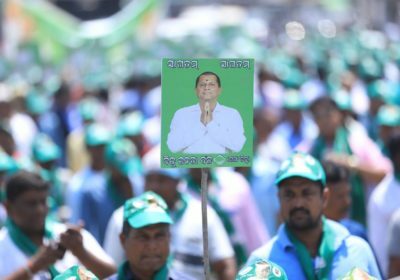 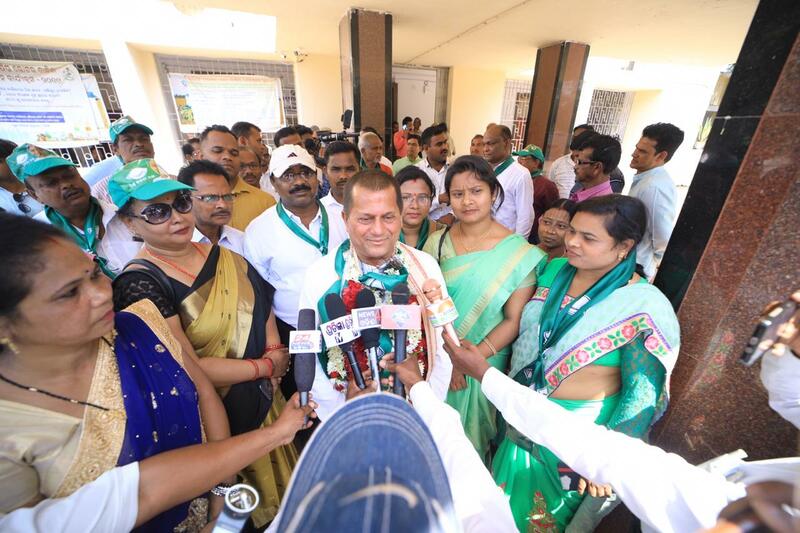 Founder of KIIT and KISS, BJD’s Lok Sabha candidate and the present Rajya Sabha Member Prof. Achyuta Samanta has received an overwhelming response from the people of Kandhamal as he files his nomination for Kandhamal Lok Sabha Constituency. 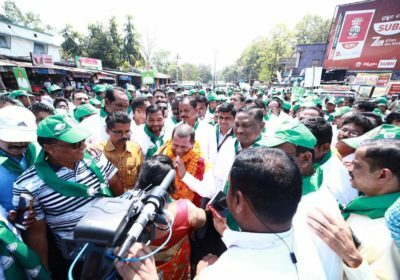 Samanta, accompanied by several senior BJD leaders and people of Kandhamal in a sea of humanity, submitted the nomination papers before the returning officer at the Kandhamal Collectorate. 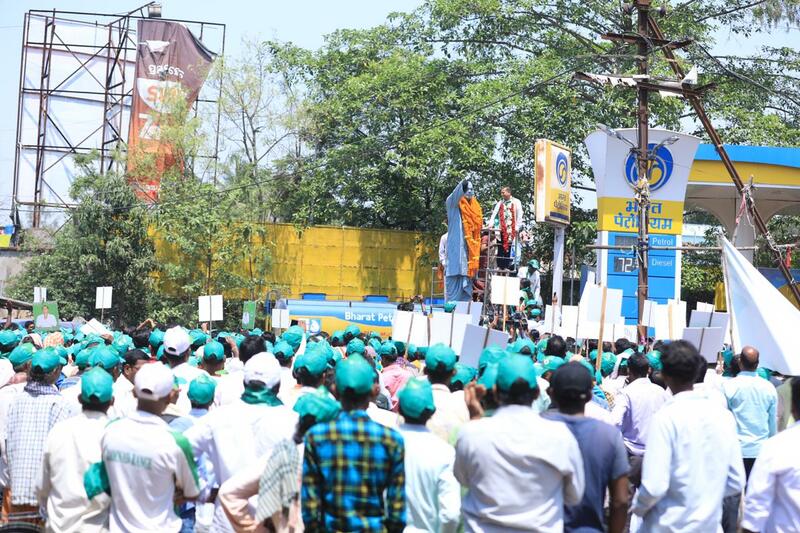 He started his day with offering obeisance & seeking the blessings of Lord Jagannath followed by a huge rally of fans, supporters and party workers to the Collectorate. 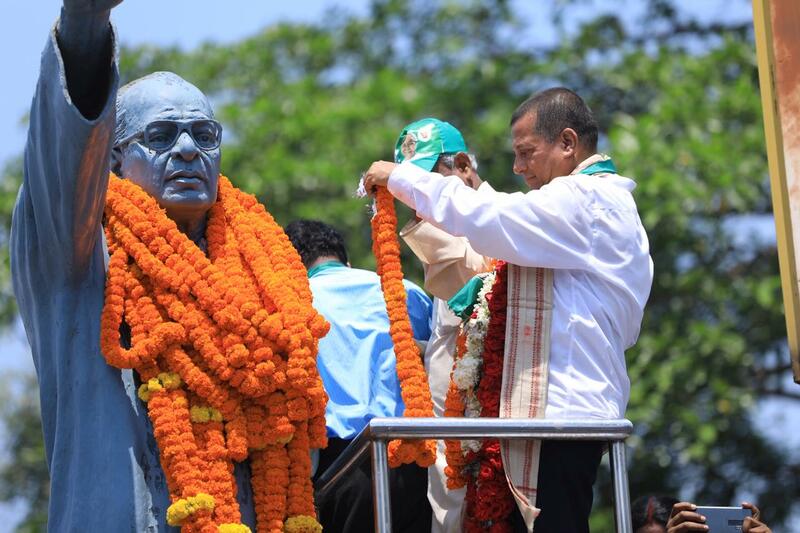 He also paid floral tribute to his idol, Shri Biju Patnaik before filing nomination. 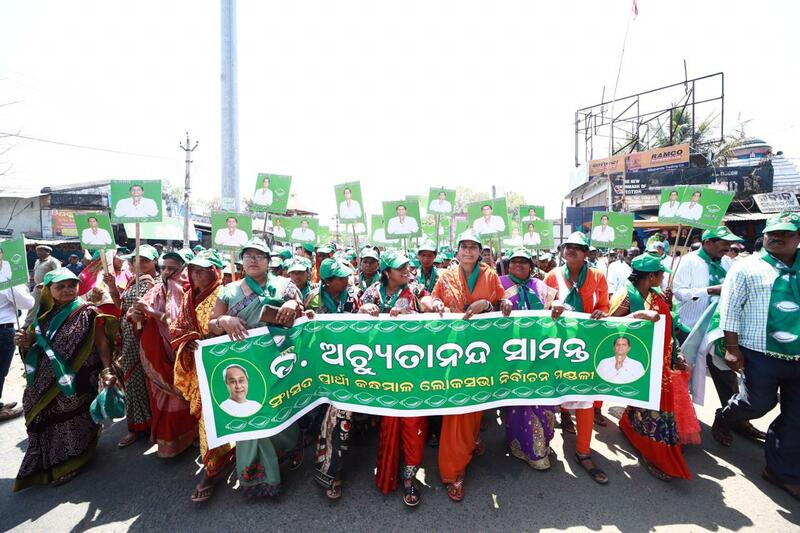 The general elections in Kandhamal district will be held on April 18 2019 in Phase-II polls in Odisha. 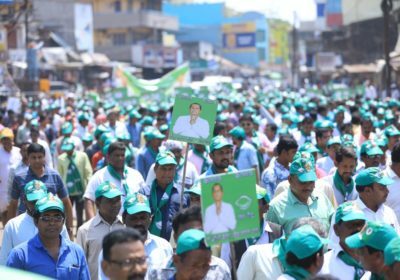 The people of Kandhamal expressed their wholehearted thanks to Shri Naveen Patnaik for nominating him from the Kandhamal constituency. 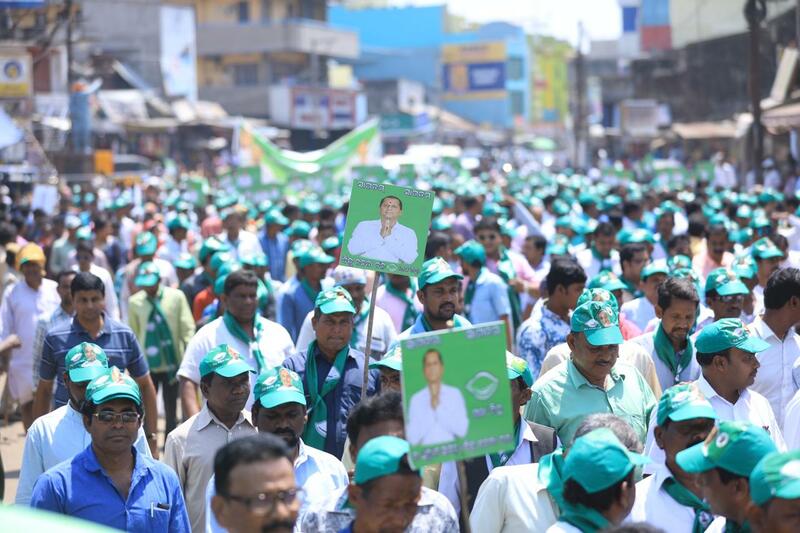 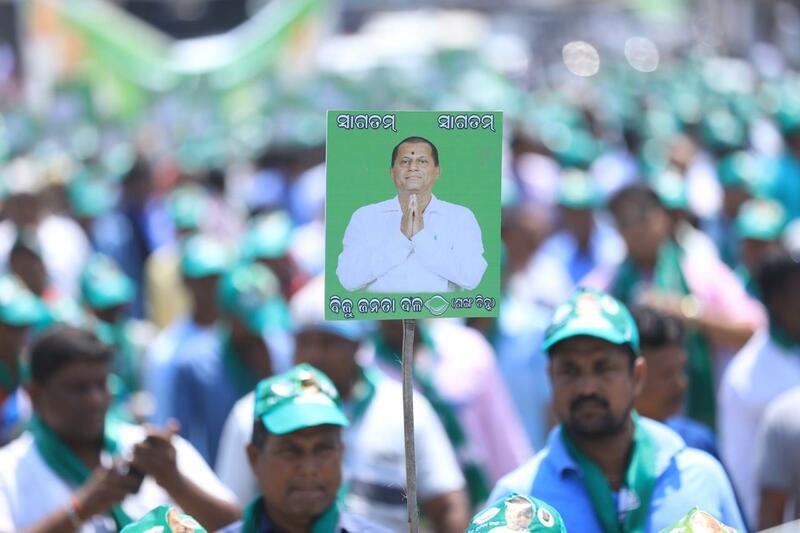 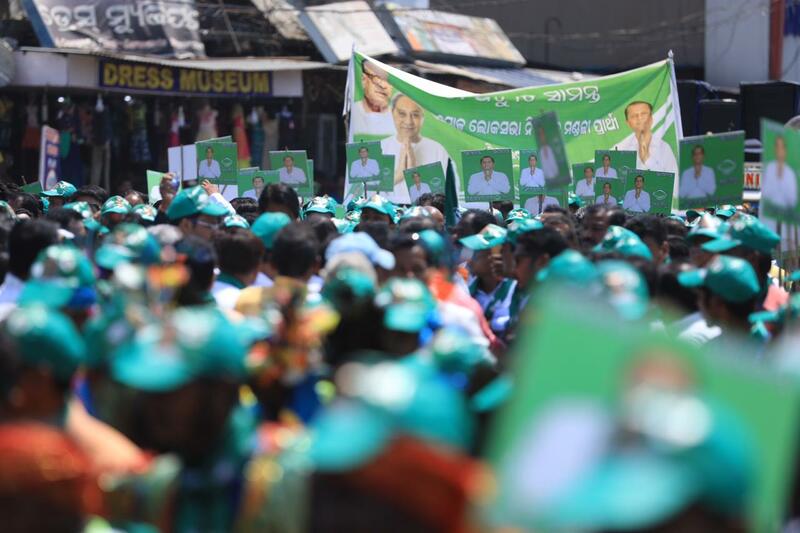 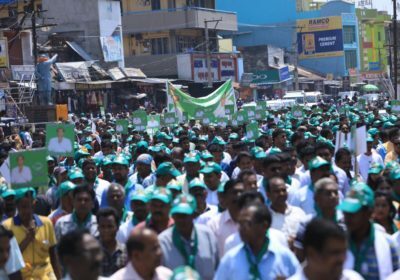 The event saw a lot of enthusiasm on the part of the BJD supporters and particularly the fans of Prof. Samanta who is very popular and a known name in Odisha and outside for his work for the tribal students and in the field of education for the last three decades. 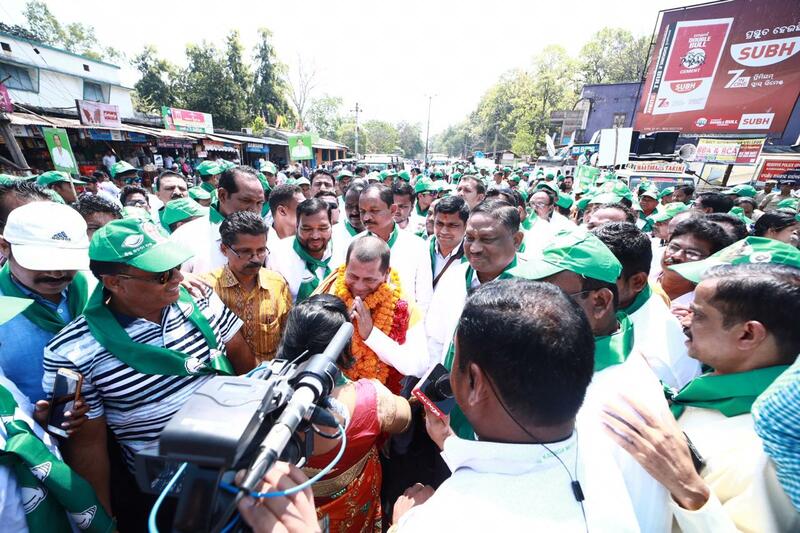 Prof. Samanta stressed upon the all-round development of the Kandhamal district and emphasised on the complete eradication of poverty from the district of Kandhamal as his main mission. 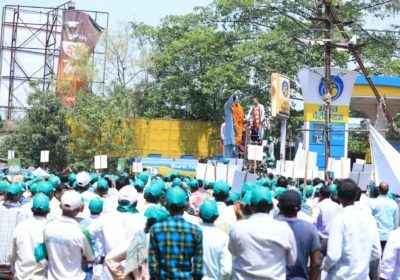 He emphasised that Sri Naveen Patnaik has sent him to Kandhamal with a mission and he is going to work for the mission tirelessly with full commitment. 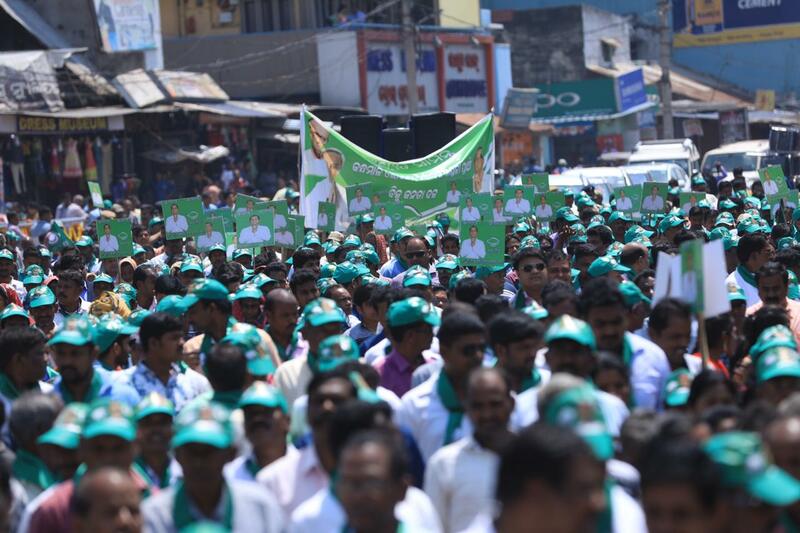 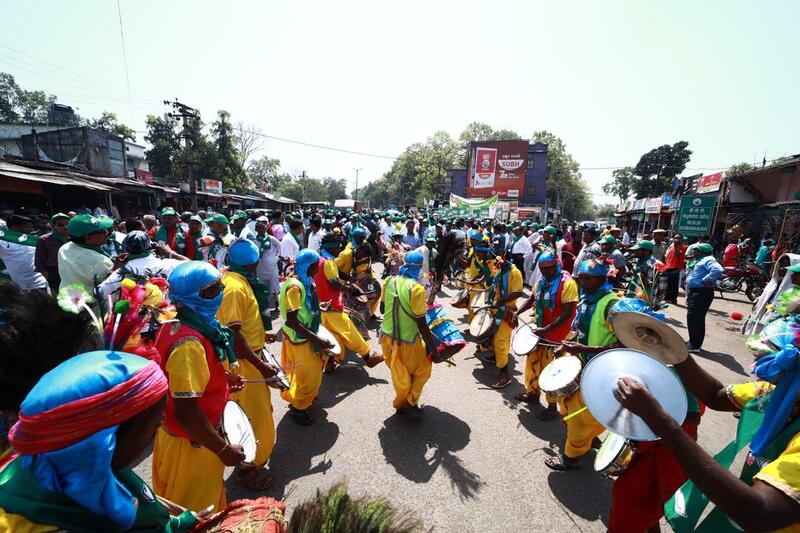 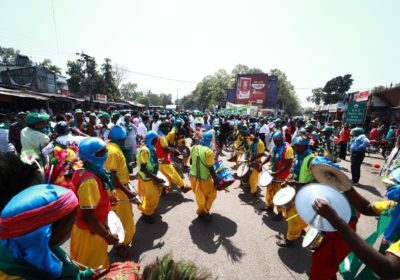 A wave of celebrations sweeps across Kandhamal as Dr. Achyuta Samanta files his nomination to the Lok Sabha and sets a goal to achieve as a representative of the people from Kandhamal.